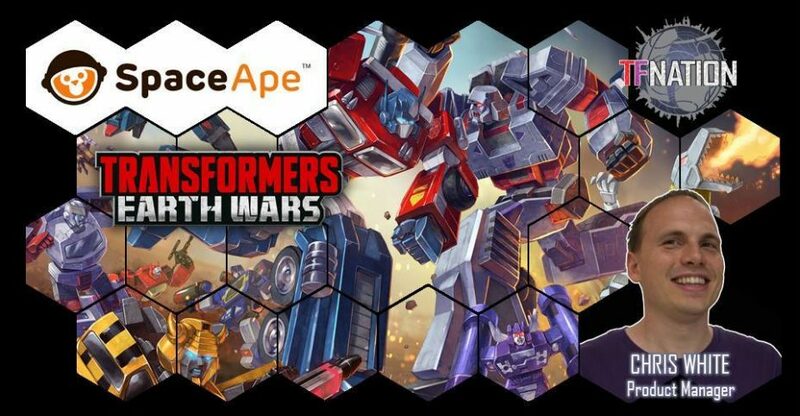 Along with the developers of Angry Birds Transformers, TFNation will be playing host to Space Ape games, the creators of the new Transformers Earth Wars mobile game. 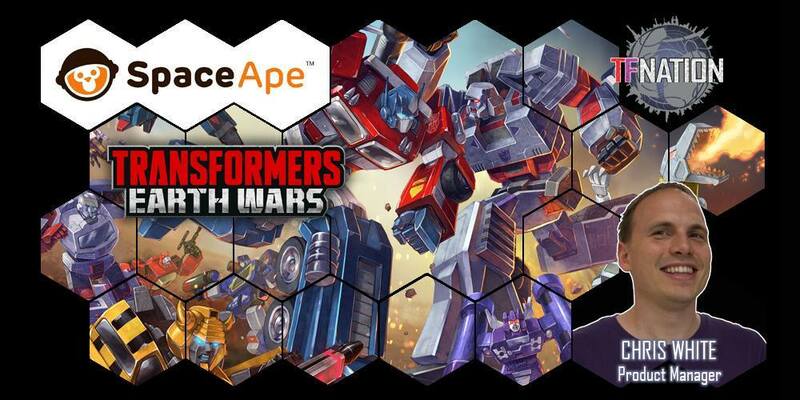 The free-to-play game for mobile and tablet devices features an ever-growing roster of characters, and writing by legendary Transformers scribe Simon Furman. TFNation 2016 will be taking place over the weekend of 19 – 21 August, 2016, at the Hilton Birmingham Metropole Hotel in Birmingham, England. Guests will include voice actors Richard Newman (Beast Wars Rhinox), Paul Eiding (Generation 1 Perceptor), artists Hayato Sakamoto, Kei Zama, Alex Milne, Guido Guidi, John-Paul Bove, Emiliano Santalucia, Geoff Senior, and Nick Roche, James Roberts, Simon Furman and Jim Sorenson. Check out the TFNation homepage for more infomation!